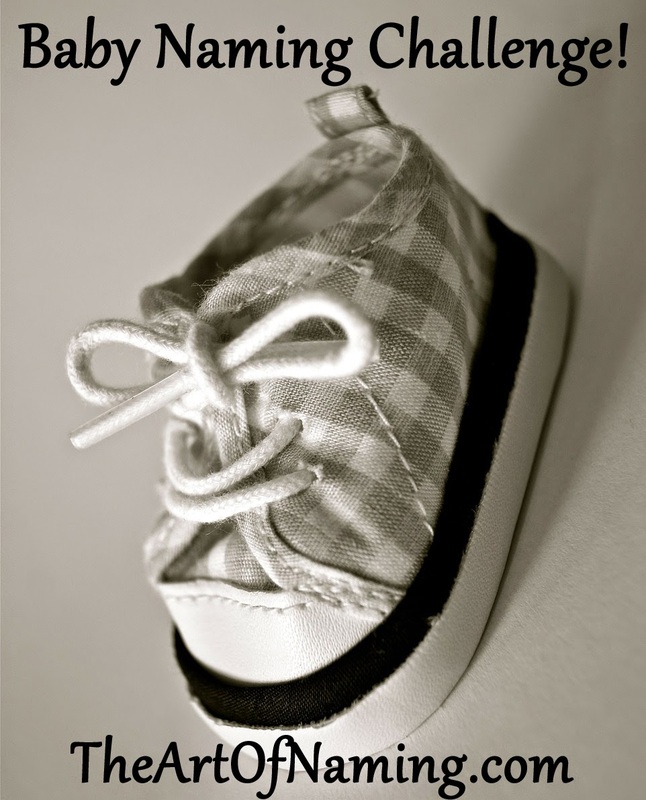 To conclude this starry, starry couple of weeks we've had, I propose a little baby naming challenge. It is a simple initial related game that should bring about a good variety of name options and fun combinations. Take a look at the three sibling sets below and decide for yourself which names you'd choose. I added my choices at the bottom. Have fun! 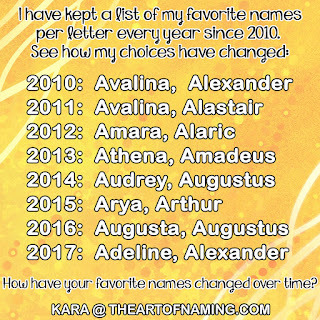 Which names would you go with? Share your choices in the comment section or join the chatter on Facebook! Paolo Luca, Atticus Nate and Eleanor Theodora.